Anton A. Kiss (Tony) is a professor & chair in chemical engineering at The University of Manchester (UK), and Royal Society Wolfson Research Merit Award holder. Born in the heart of Transylvania, he had an early passion for chemistry and he was recruited in the National Chemistry Olympic Team. Graduating as the best student, he was awarded the title of Chemical Engineer and Master of Science from the Babes-Bolyai University of Cluj-Napoca, where he remained to work as teaching assistant in the InfoChim group. Afterwards, he successfully earned a PhD in Chemistry & ChemEng, at the University of Amsterdam (UvA). Then, he worked as PostDoc fellow at DeltChemTech (TU Delft) and again at UvA . Tony has spent over a decade in the chemical industry, working as Senior Project Manager and RD&I Specialist in Separation Technology at AkzoNobel - Research, Development & Innovation. 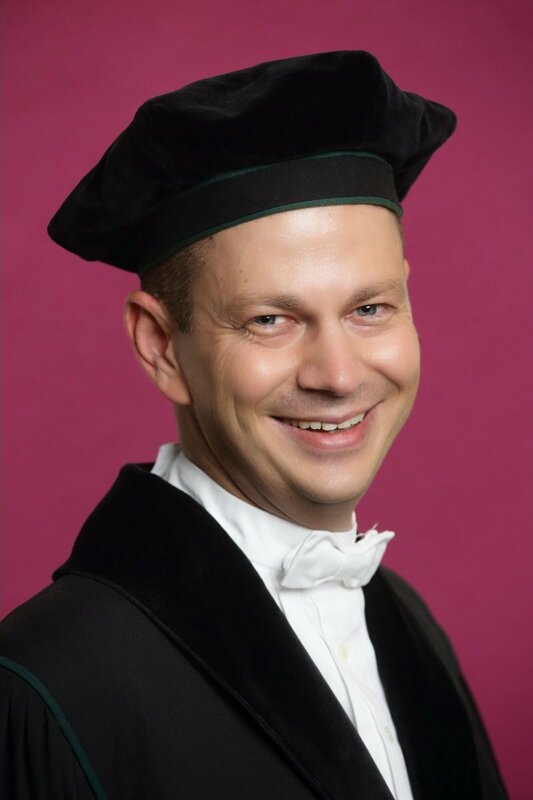 At the same time, he was appointed as (part-time) full professor at the University of Twente (SPT group). Just a few years later, he started as full professor & chair at The University of Manchester (CEAS). During the past decades, he carried out numerous research & industrial projects, published many textbooks, chapters, patents, and 100+ scientific articles. In addition, he won several prestigious awards: Royal Society Wolfson Research Merit Award, Hoogewerff Jongerenprijs, and AkzoNobel Innovation Excellence Award. Tony Kiss is also chartered engineer and scientist, fellow of IChemE, research fellow of The Royal Society, and senior member of established professional institutions: AIChE, CAPE-WP, EFCE, ESMC, IChemE, PSE-NL, SCI.